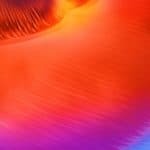 Download Samsung Galaxy A8s wallpapers from below in original high definition quality. 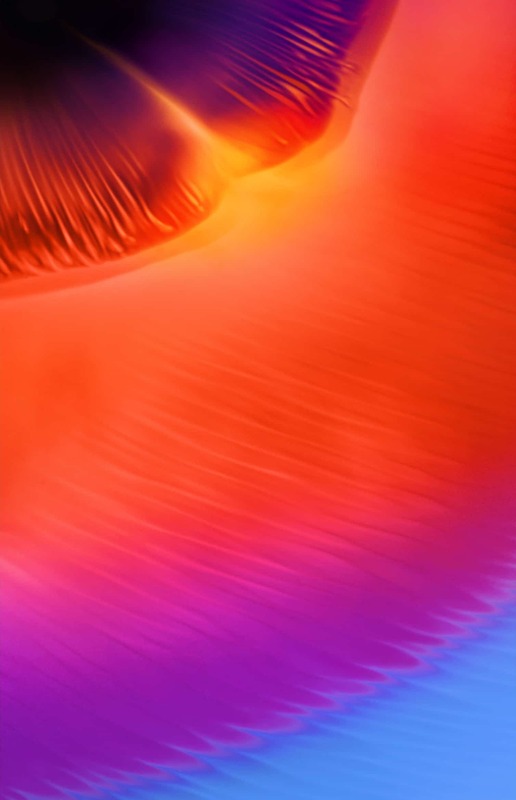 As of now, there are 2 stock wallpapers from the phone available with 2340 x 2340 and 1508 x 2340 px resolution. Samsung’s A series has become the playground of Samsung’s innovations and experiments. Some of the changes and additions introduced in the A series of Samsung phones get carried over to the flagships while others just disappear over time. This is what makes this slightly more pocket-friendly lineup of Samsung devices important. 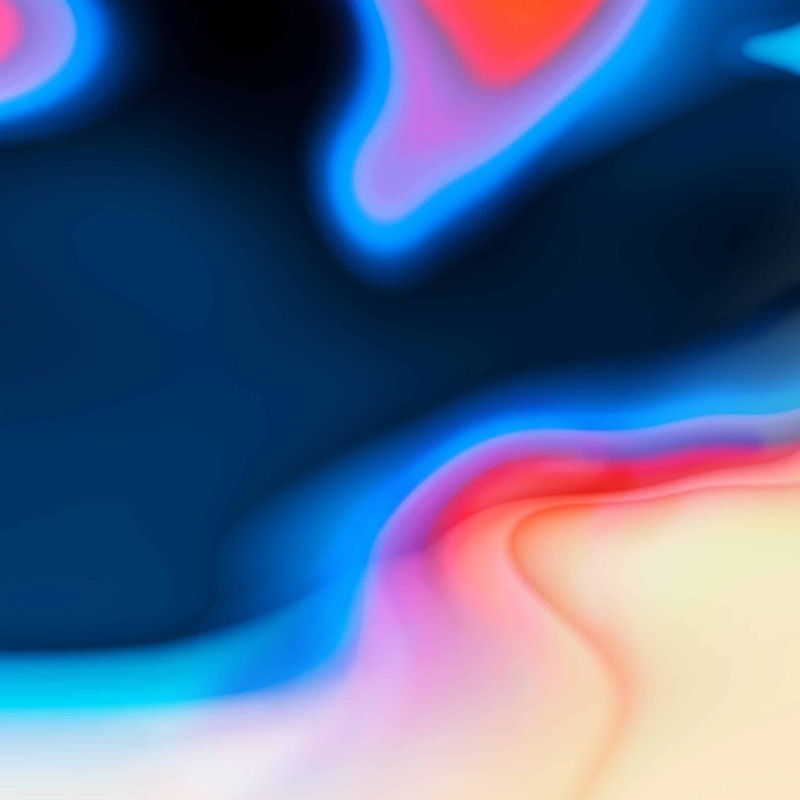 Today we’re sharing a couple of stock wallpapers from the Samsung Galaxy A8s. There are rumors that a special FE Edition of the device could soon launch in China on Valentine’s Day. This has led people to believe that the FE stands for Female Edition. The assumption is only made stronger by rumors suggesting that the FE Edition will add the Gold and Pink gradient color option to the Galaxy A8s. 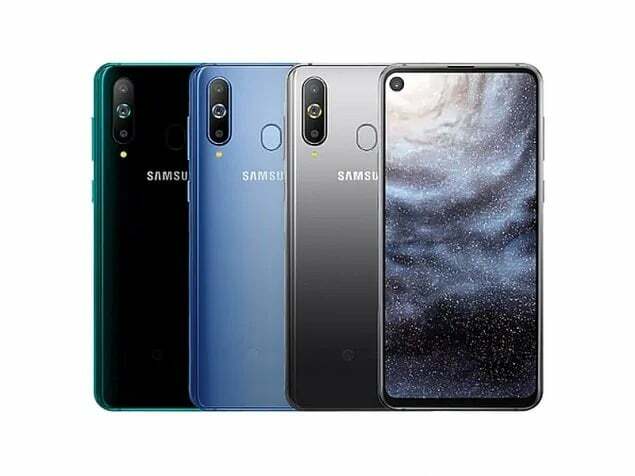 The Galaxy A8s is Samsung’s first foray into smartphones with a camera hole in the display. Later, the Galaxy S10 is expected to follow suit. It features an all-glass design like almost every other modern smartphone. The body is surrounded on all sides by an aluminum frame. The triple cameras on the back are aligned vertically to the side and the LED flash sits right under the camera module. In the center is the Samsung logo, and above it rests the finger-print scanner. The bottom of the device houses the USB Type C port but it lacks the 3.5mm headphone jack. On the front is the display with a camera hole that houses the selfie camera. Therefore, the device manager to boast of an impressive 84.7% screen to body ratio although there are many devices with better numbers. The Samsung Galaxy A8s is a dual-SIM device with dual standby and accepts two Nano SIMs. The display in the front is a 6.4 inch IPS LCD panel with a resolution of 1080 pixels by 2340 pixels. Consequently, this results in a pixel density of 403 pixels per inch and an aspect ratio of 19.5:9. The device is powered by the octa-core Qualcomm Snapdragon 710 made using the 10nm manufacturing process. The latest mid-range chipset from Qualcomm is paired with either 6GB or 8GB of RAM and 128GB of internal storage. Moreover, the storage is expandable up to 512 GB via a microSD card. The camera module on the back contains a primary 24 MP, f/1.7 sensor, a secondary 10 MP sensor, and a 5MP, f2.2 depth sensor. Whereas on the front, it features a single, 24 MP, f2.0 selfie shooter. The Galaxy A8s can take HDR images from both the front and the back cameras. A 3400mAh battery keeps things running for as long as it can. 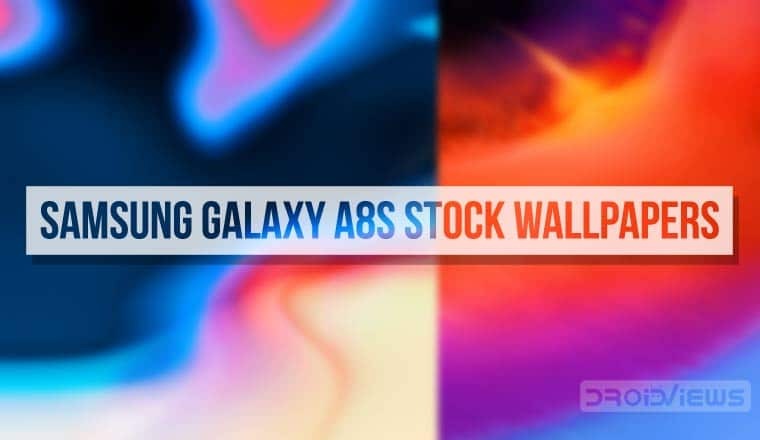 We have two Galaxy A8s stock wallpapers for you to download before the FE Edition launches. 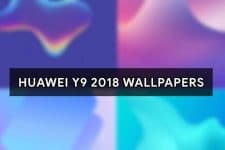 These wallpapers have a resolution of 2340 pixels by 2340 pixels and 1508 pixels by 2340 pixels. Both of them have been uploaded in full resolution below in JPEG format. As a result, while they still look amazing on any display, they do suffer some loss in quality. If you want the actual PNG images with all the details preserved, you can download a zip file containing both the wallpapers from the link below.